Our job is to increase personal comfort and feelings of security. 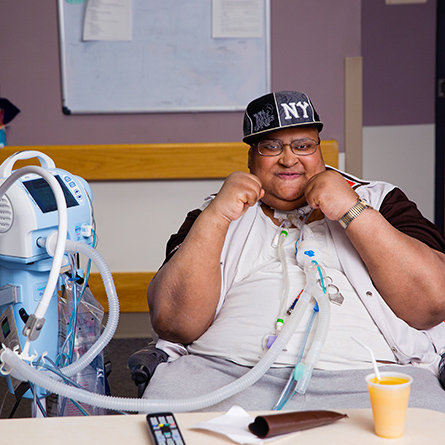 We are a unique rehabilitation facility specializing in Ventilator Care, Ventilator Weaning, Respiratory & Pulmonary Rehabilitation and Complex Medical Recovery. 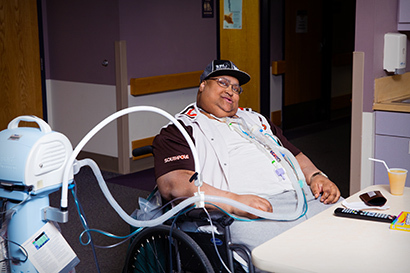 At the Northeast Center, we have artfully combined modern technology with compassionate care to assist you or a loved one in pulmonary rehabilitation. And because we look at everyone who is admitted to Northeast Center as our Resident-Neighbors, we build a sense of community that makes for a unique rehabilitation environment. Our programs progress in comfortable, homelike environment. 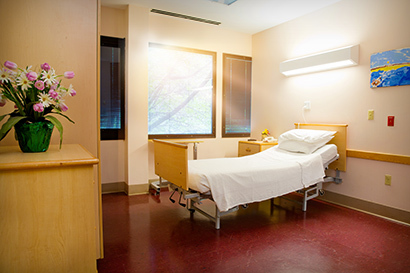 We have a dedicated unit with medical gases and a suction system installed into the walls of patient’s rooms and common areas. We utilize the latest ventilators, which can also be mounted on a wheelchair to allow our Resident-Neighbors superior mobility. 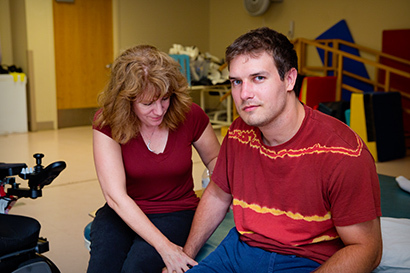 Most important of all, our trained staff brings a caring dedication to our state-of-the-art therapeutic community.